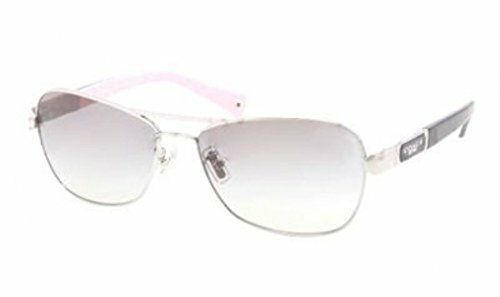 Coach Womens Sunglasses Silver/Blue Metal - Non-Polarized - 58mm - Amazon DEAL! 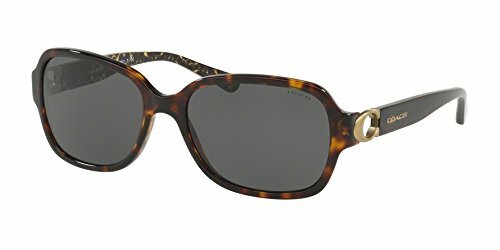 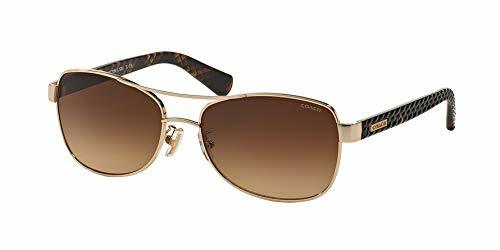 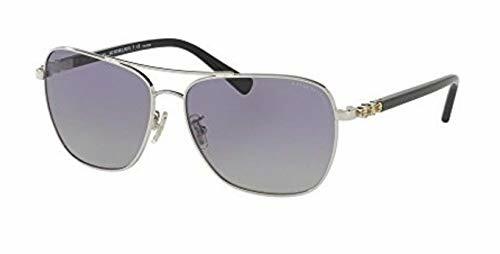 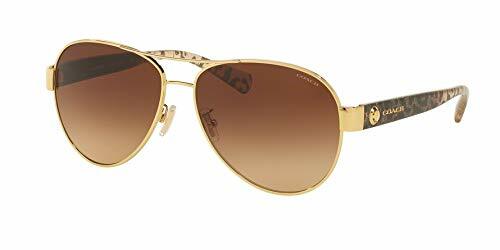 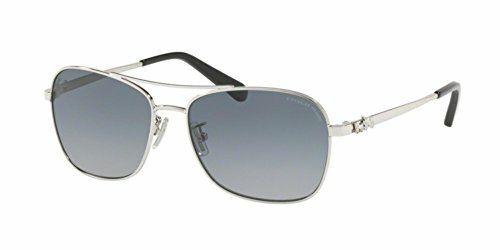 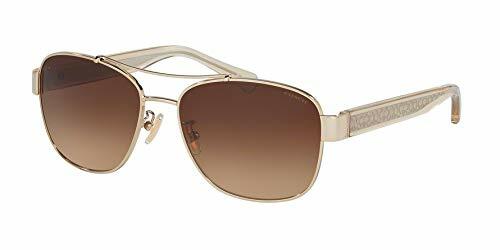 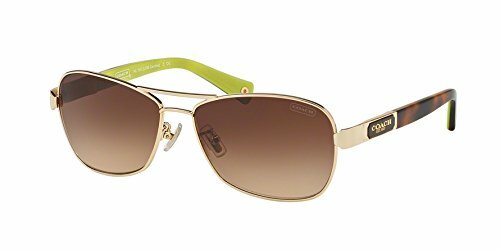 Coach Womens Sunglasses Silver/Blue Metal – Non-Polarized – 58mm – Amazon DEAL! 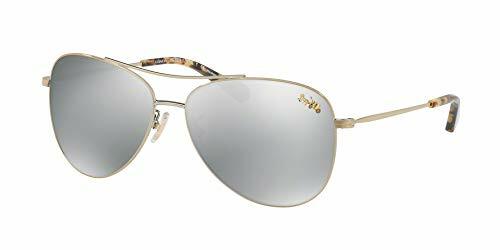 A classic aviator silhouette is updated with soft blue gradient lenses and a playful bead-chain detail-a nod to the iconic hardware that for decades attached a Coach hangtag to every Coach bag. 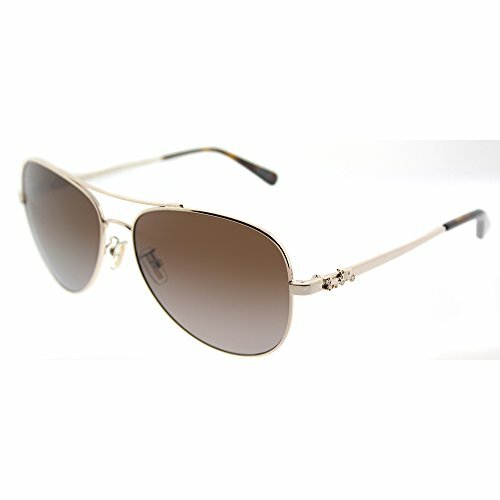 Complemented by subtle black temple tips, this understated design has just the right amount of shine. 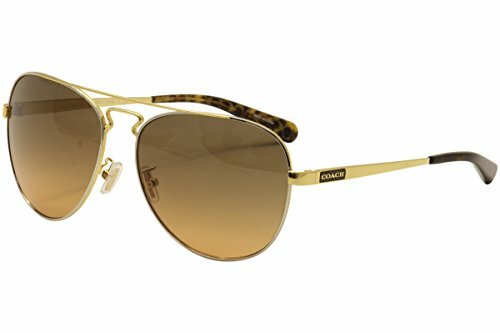 Feel like the sun is shining just for you in the COACH™ 0HC7069 sunglasses. 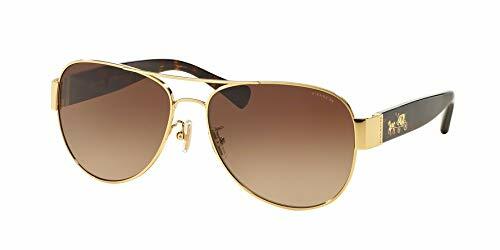 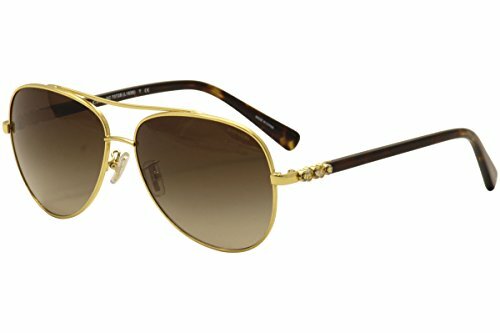 Metal frames in an aviator silhouette. 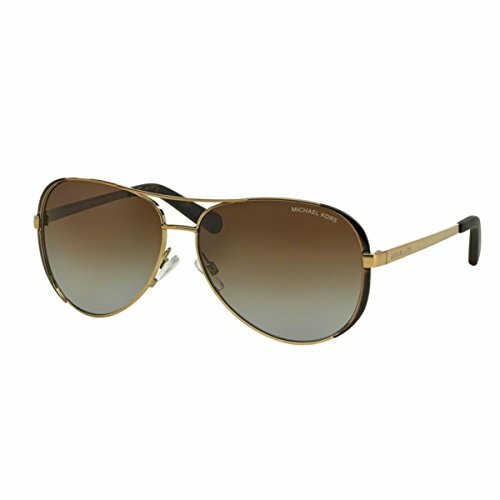 Gradient polarized lenses block intense reflected light, reduce glare, and increase visible detail.